So Glad we don't need to travel the distance to Whitefield for Biergarten Beer and food anymore. 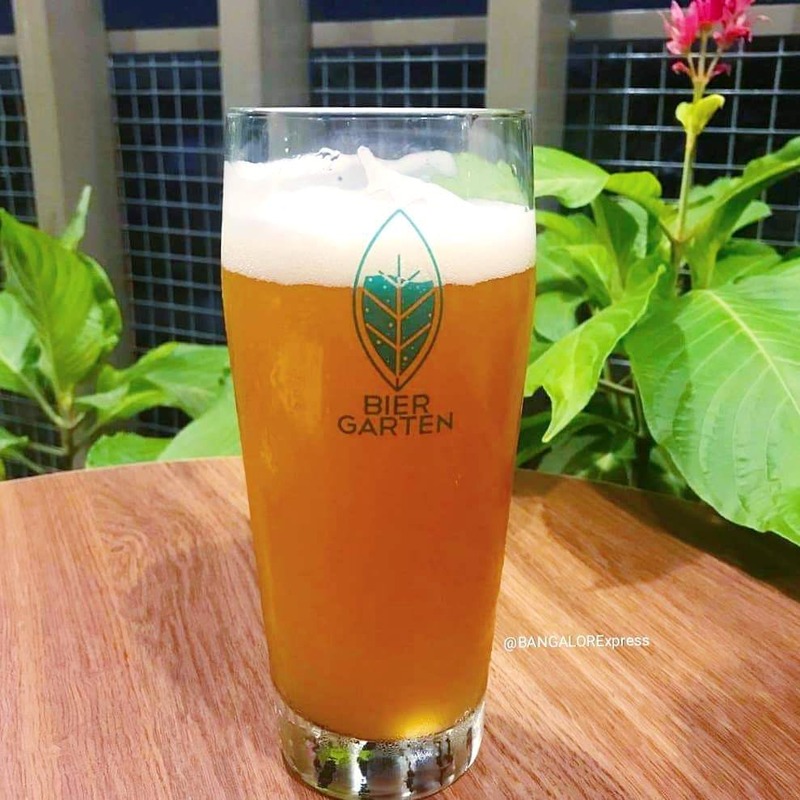 One of the better brewpubs in Bangalore has now opened doors in Koramangala, 5th block. A sprawling place which is nicely done up. Loved the Wheat Beer. Crisp and light. One of the best I have had recently. Biergarten is known for their Beers but I mostly go back for the great bar bites and their amazing desserts. We tried Bailey's Cheesecake and Kulfi from the dessert section. The Cheesecake was to die for, a must try over there. In Bar Bites, we ordered our usual favourites like chicken wings and onion rings and both of them were so well made. A must try again. There you go, you have good reasons to visit Kormangala now.